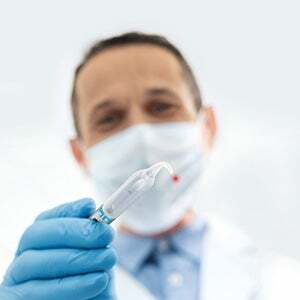 Many dental practices want to offer esthetic dentistry but many don't know where to start. 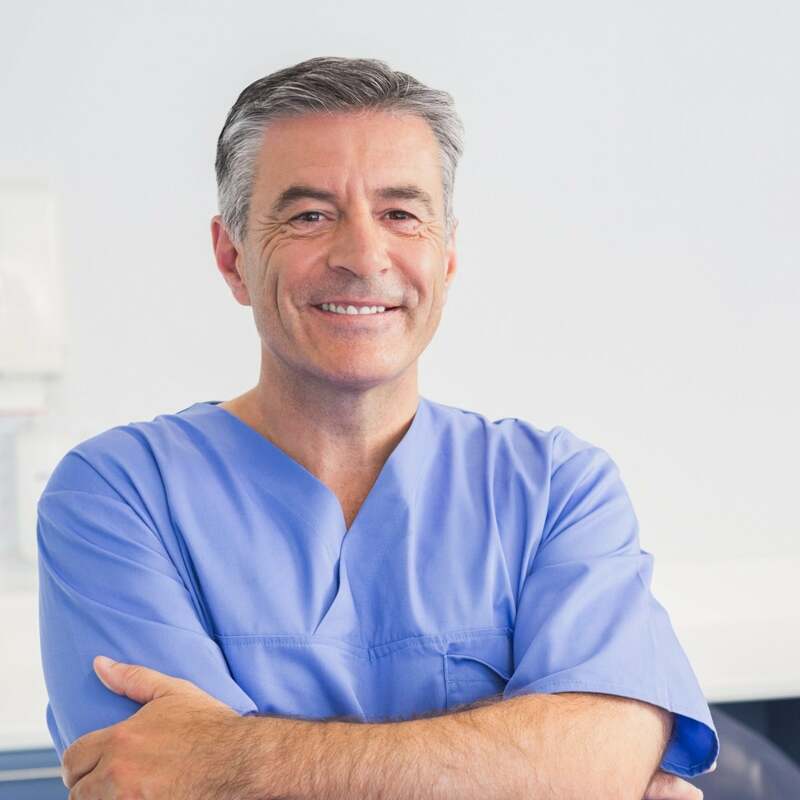 The Smile Discovery Program® (SDP) gives oral health professionals the tools they need to implement cosmetic dentistry into their practice, as well as to increase cosmetic procedure case acceptance - both of which add additional practice revenue. 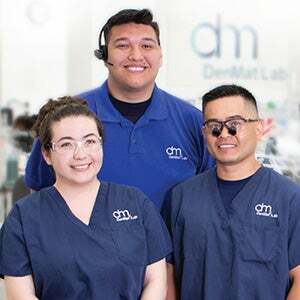 Unlimited access to DenMat's LumiSmile® case acceptance program, which assists dental teams with patient conversions through its mobile smile design application. 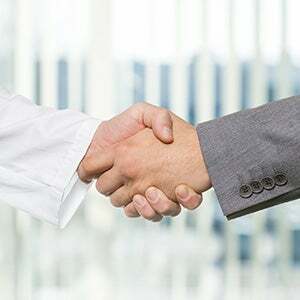 Digital marketing tools, including a practice profile on Lumineers.com - the website associated with the #1 patient requested veneer on the market - and SnapOnSmile.com. 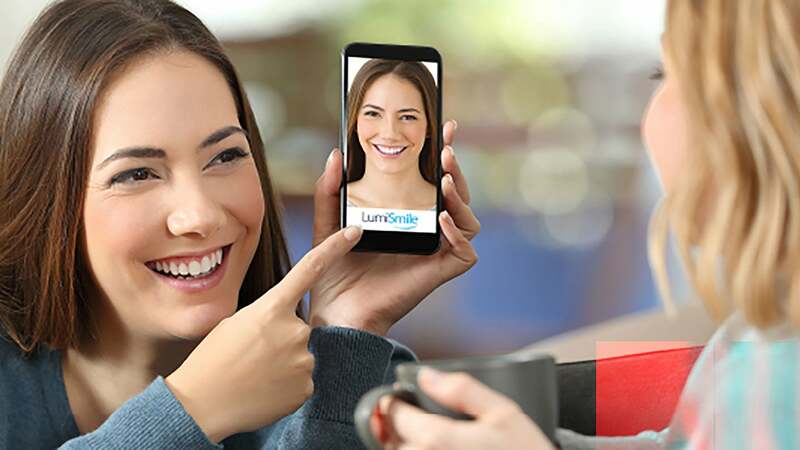 LumiSmile is a proprietary mobile application that SDP practices may utilize to give their patients the unique experience to preview and share their new, perfect smile. 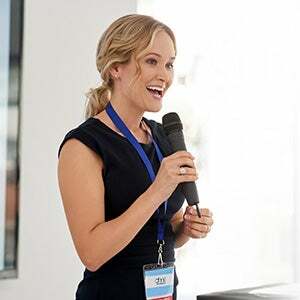 SDP members enjoy the benefits of digital and in-office marketing support.